I was just recently invited to join a new group by a friend of mine, and hit songwriter Frank Myers. I had never heard of it but if Frank thought it was important enough to invite me I thought I would check it out. It is called MusicAnswers.org. From what I gather from looking at all of their YouTube videos and their website, it is a grass roots movement spearheaded by music creators, makers and performers to save the music business as a sustainable business for everyone in the pyramid. Here is a blurb from the website..."Music has never been more popular, more accessible, or more valuable. Billions of people around the globe rely on it to enhance their lives. Overall revenue from the use of music has increased exponentially, but only a tiny fraction is finding its way to the people who actually create the music and recordings. 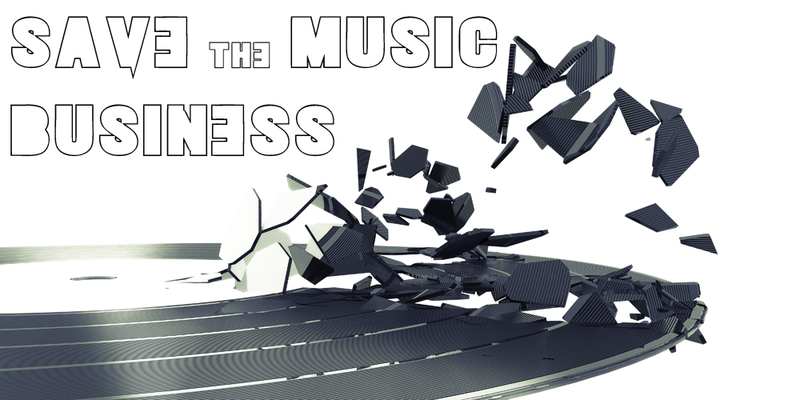 The business of music has become unsustainable for those who make it." I talk to very well-known, iconic figures in the music business everyday including songwriters, musicians, composers and performers. I am alarmed at the sheer panic going through the community at how hard it is to make a living doing what we love to do; making music. With music's proliferation exploding on the internet and new forms of media distribution, it is shocking to see how the revenues going to the creators and performers is imploding at an equally rapid rate. Not only have we, sometimes inadvertently, given away our music through illegal copying and sharing, but many of us have fallen victim to the temptation to "sell" our music at ridiculously low rates just to be competitive. Well, we are cannabilizing our own. I highly recommend that you check out MusicAnswers.org and that you read and sign on to their declaration to save the business of music. The more we learn about this business the better we can improve it!